Proper image focus is still one of the most important aspects of performing an infrared inspection. A clear image not only allows for optimal problem diagnosis, but it is also critical for accurate temperature measurement. Get as close as safely possible to your target. Infraspection Institute’s IR/INFO Conference was recently held in New Orleans, LA. 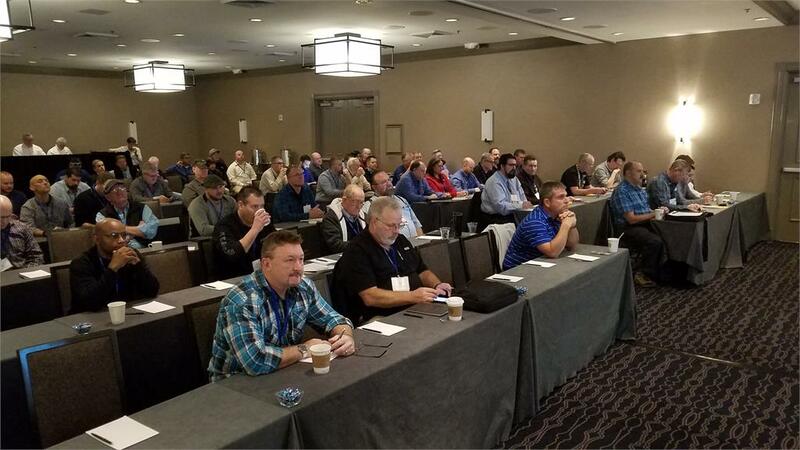 IR/INFO 2019 marks the 30th anniversary for the advanced training conference, technical symposium and technology expo. We thank our exhibitors, our speakers and all who attended and helped to celebrate the 30th anniversary of our IR/INFO conference. Plans are already underway for IR/INFO 2020 and we look forward to seeing you there! The United States Patent and Trademark Office (USPTO) has awarded Infraspection Institute registration for its mark and designation, ‘Infraspection Institute Master Thermographer’. 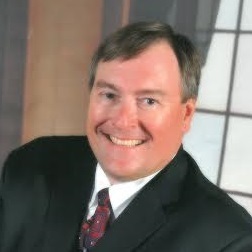 Responding to requests from thermographers and consumers alike, the Infraspection Institute Master Thermographer® Program is a unique approach to establishing thermographer qualifications. Unlike certifications that rely solely upon the completion of formal training classes, this program is based upon thermographer training, experience, and professional references. Initial qualification is good for two years and must be renewed biannually. Participants in the program will enjoy several exclusive benefits including permission to use the Infraspection Institute Master Thermographer® seal on their websites, business cards, and company literature. 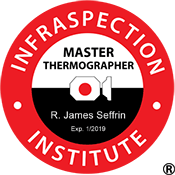 They also qualify for a free listing in the Infraspection Institute Master Thermographer® directory. Electrical bus ducts are used to distribute low voltage power throughout many industrial facilities. Modern bus ducts are unitized structures that contain insulated conductors within a steel casing. Individual sections of bus duct, each typically 10 feet long, are joined with bolted connections at the end of each bus section. Published industry standards recommend that bus duct connections be manually tightened every six months. Even with regular tightening of bus duct connections, loose/deteriorated connections are difficult to detect. With the bus duct under load, a thermal imager can readily detect the temperature differentials associated with loose connections. Properly functioning bus ducts should exhibit no temperature differential in the vicinity of bolted connections. Because bus duct conductors are hidden from direct line of sight, any inexplicable temperature differentials should be investigated and corrected immediately. Disconnect switches and cable connections should be checked for thermal anomalies as well. To ensure complete coverage, bus duct should be inspected from both sides of the duct along its entire length. Termination cabinets should also be inspected once the covers have been removed. Annual or semiannual infrared inspections performed by certified, experienced thermographers should be used to supplement regular bus duct maintenance. Thermal image appears courtesy Thermal Technologies, Inc.
Are You an IR Rockstar? Infraspection Institute invite you to see us at the following upcoming conferences. Be sure to stop by and say Hello!